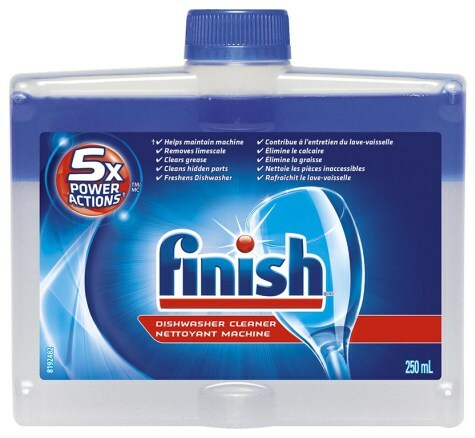 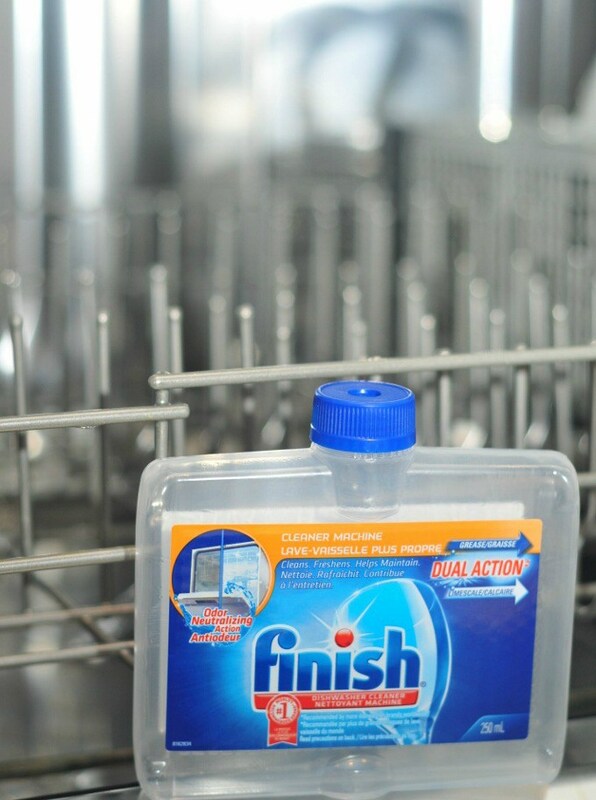 Enter to win Home Cleaning Services for a Year, visit Finish on Facebook and leave a review of Finish Dishwasher Cleaner, or why you would like to try Finish Dishwasher Cleaner, for a chance to win. 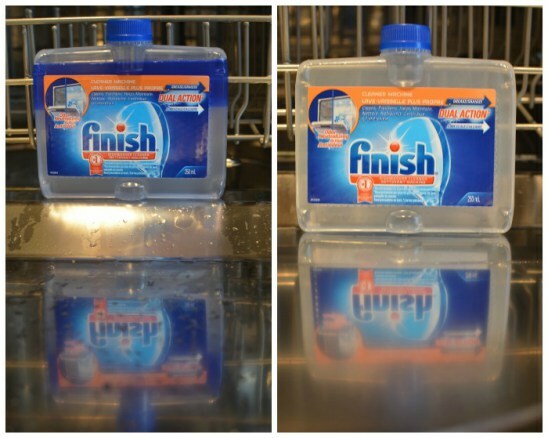 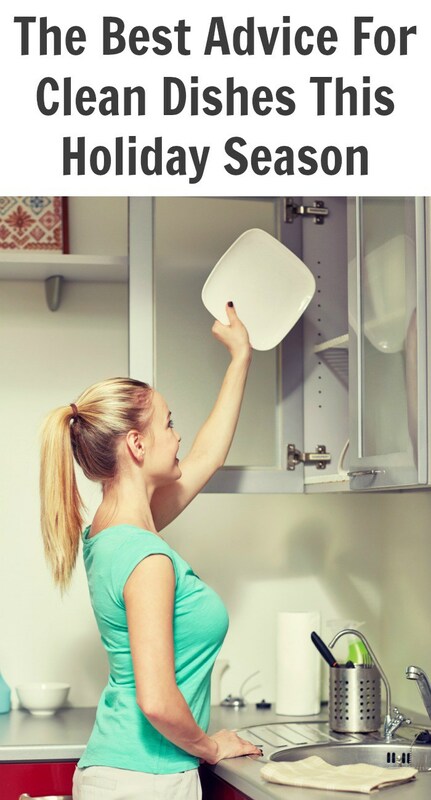 This post was brought to you by Finish® Dishwasher Cleaner and She Knows Media. 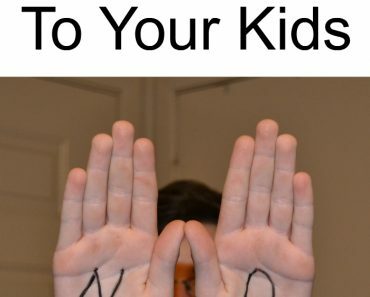 All thoughts are my own. 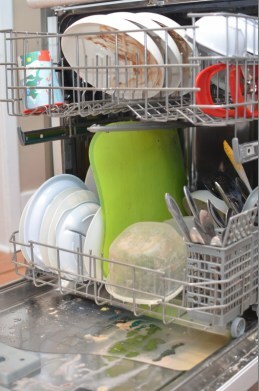 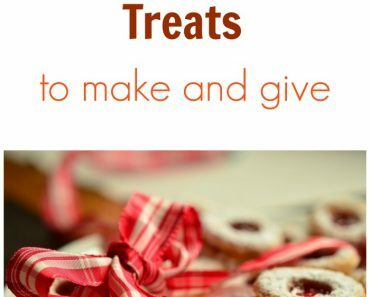 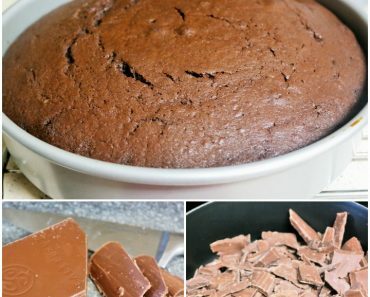 The post The Best Advice For Clean Dishes This Holiday Season appeared first on Thinking Outside The Sandbox Family DIY, Recipes, Autism, Kids.